Fellowes 99ci Cross Cut P-4 paper shredder. 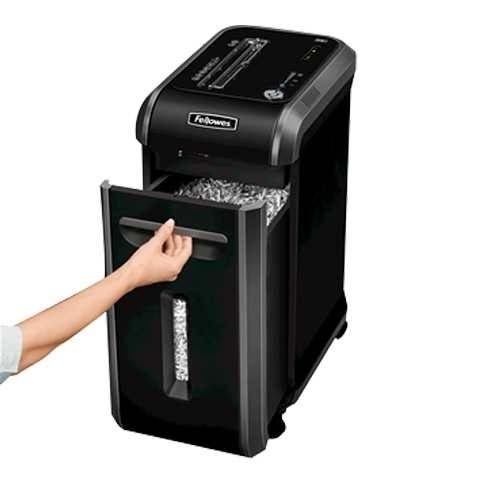 Fellowes Power shred® 99Ci 100% Jam Proof P-4 Cross-Cut Shredder is a new level of Silent shredding machine which can shred 18 sheets per pass into 5/32” X 1-1/2” cross cut particles with a high degree of security with 9 Gallon capacity pull-out waste bin without any Jamming Hassle. 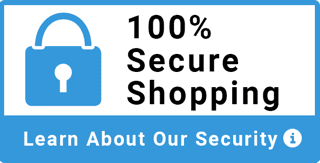 Also shreds Staples, Credit Cards, Paper Clips, CDs/DVDs, Junkmail Safe sense technology Sense hands when hands touch the paper opening and stop shredding and give you a safe working zone. 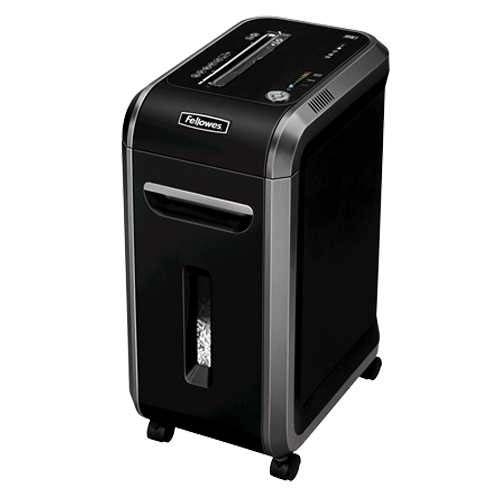 Fellowes Power shred® 99Ci Energy Savings System provides optimal energy efficiency 100% of the time-in use and out of use. 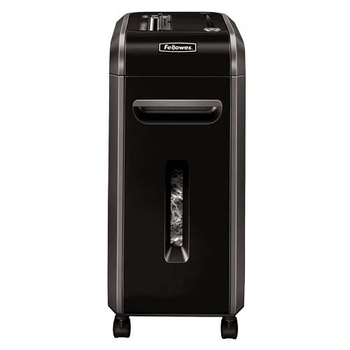 Excellent value shredder in a cross-cut with a Shred size, 5/32" x 1-1/2" cut 18 sheets capacity. Effective with 1 – 3 users.